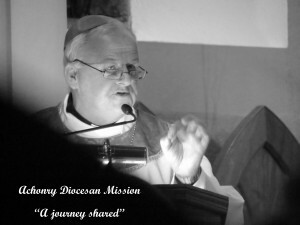 Diocese of Achonry | DIOCESE OF ACHONRY – "Companions on the journey"
Thank you for visiting the website of the Diocese of Achonry. 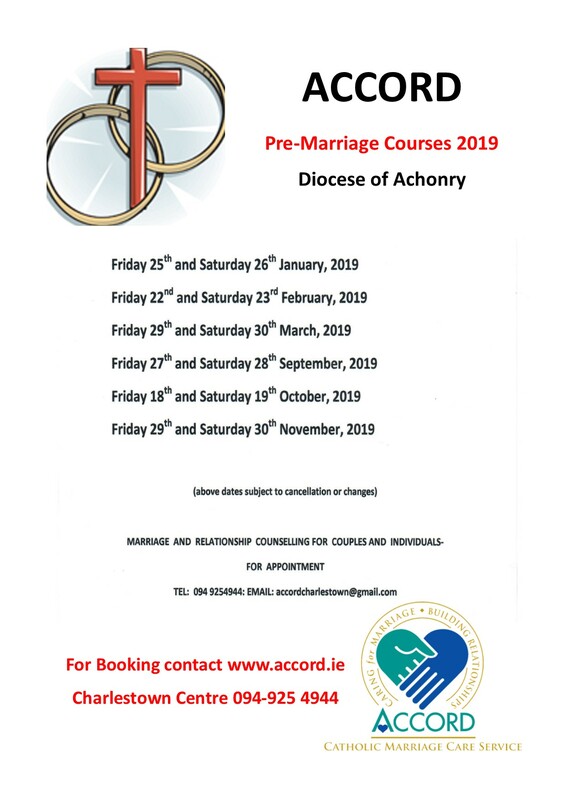 We are a Roman Catholic Diocese, located in the West of Ireland with twenty-three parishes in Counties Roscommon, Mayo and Sligo. 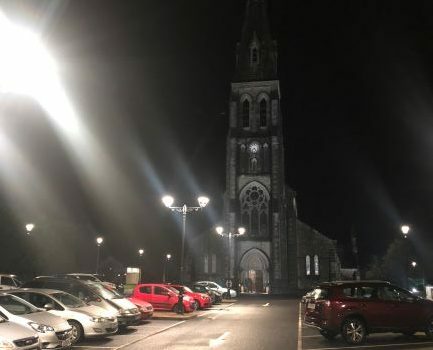 Our Cathedral, named The Annunciation and St Nathy, is located in Ballaghaderreen, Co. Roscommon. 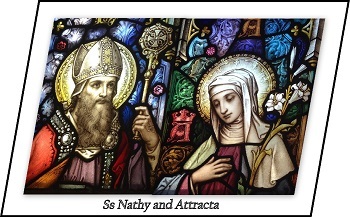 The Patron Saint of Achonry is St Nathy and the secondary Patroness is St Attracta. 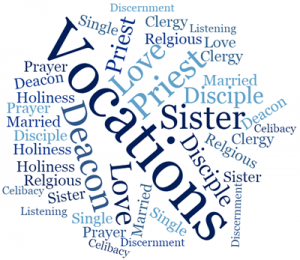 There are thirty-eight priests in parish and school ministry within the diocese. 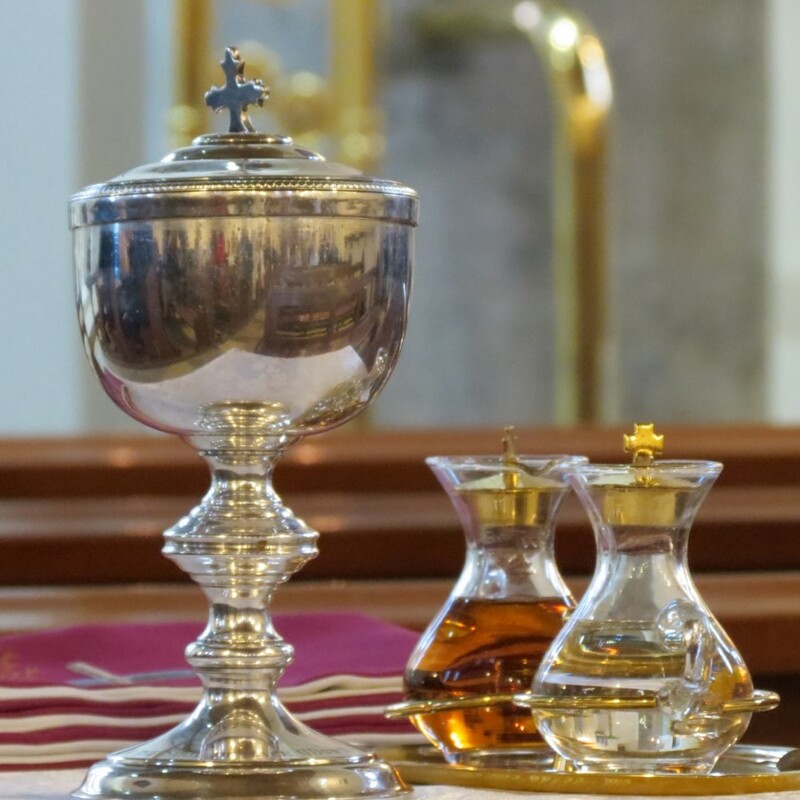 We have also a small number of retired priests, some of whom continue to provide pastoral care within the diocese. 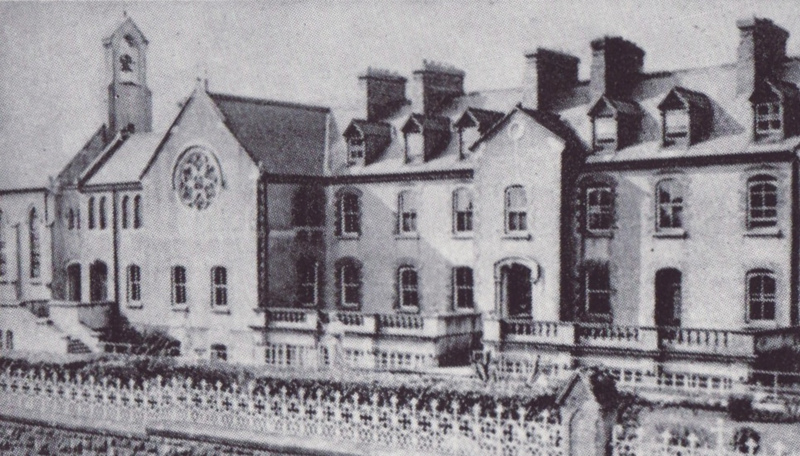 Female Religious in the diocese include the Sisters of Mercy, Marist Sisters and, until recently Sisters of St John of God and Sisters of St Louis. 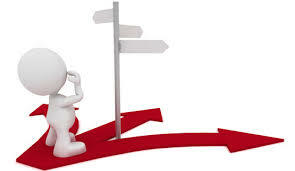 The aim of this website is to help you find your way around the diocese and to locate information you may be seeking. 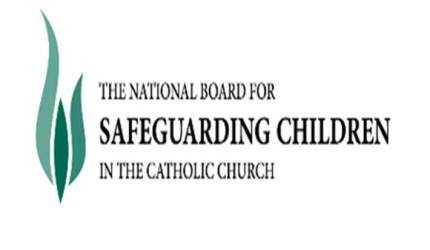 If you notice any errors or omissions please get in touch with us so that these can be addressed. 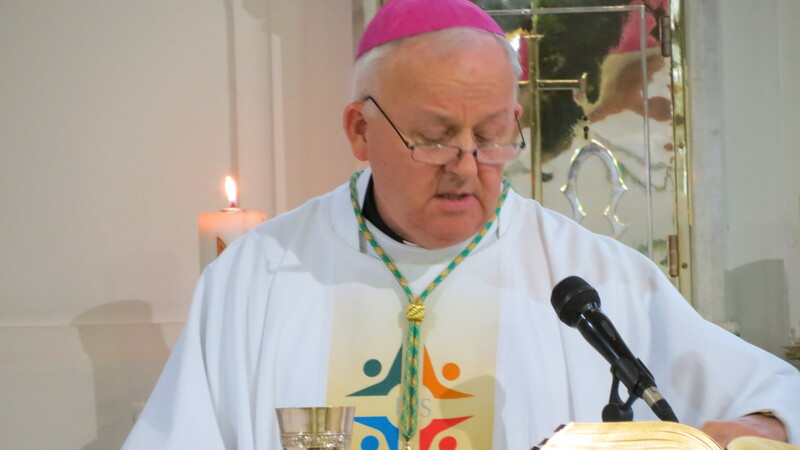 On Sunday 11th February 2018, Bishop Brendan Kelly (Bishop of Achonry 2008-2018) was installed as Bishop of Galway. 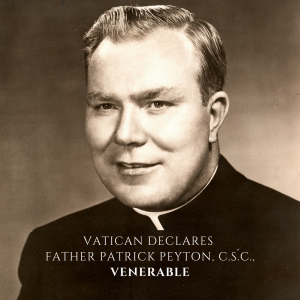 Our diocese is therefore currently listed as "SEDE VACANTE" - SEE VACANT as we await the appointment of a new bishop. 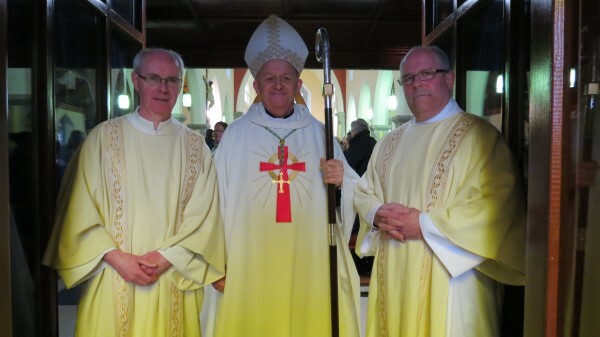 Fr Dermot Meehan, Parish Priest of Swinford, is Diocesan Administrator.